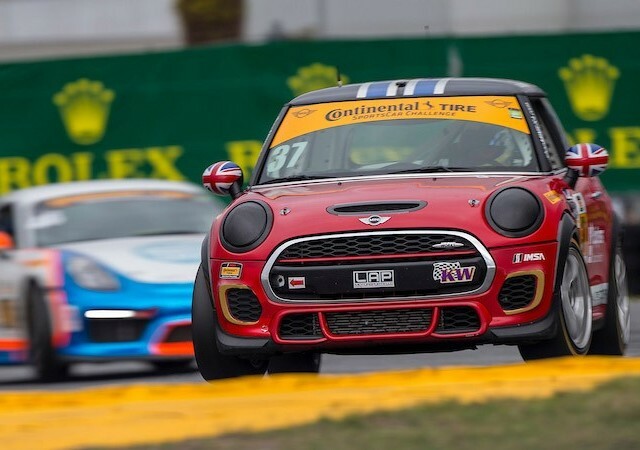 LAP offers the full spectrum of racing and performance – from race car setup, tuning, and race preparation as well as a select line of performance parts and accessories. Each of our services finds roots in our motorsport experience, tested and proven in the most competitive racing in America. LAP Motorsports has managed several racing programs and in the process, built professional top-level race cars for their team and others. LAP has worked with numerous teams and customers to setup and prepare their cars for the track. All work will be completed at our Indianapolis shop by our race technicians. Have a car that you want to take to the next level? Let LAP work with you to determine your performanace plan for street tuning, road racing and autocross car setup.